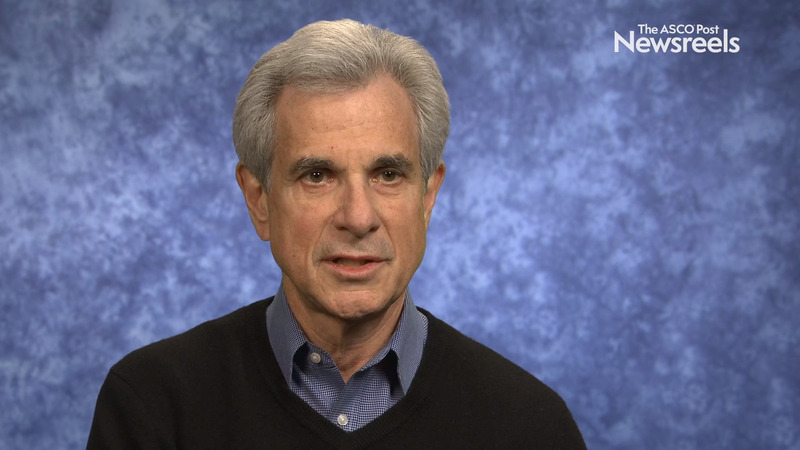 Howard M. Sandler, MD, of Cedars-Sinai Medical Center, summarizes a session he moderated that included discussion of an ASTRO, ASCO, and AUA guideline; indications and dose fractionation; treatment volumes; and the use of IGRT and IMRT (Panel 03). 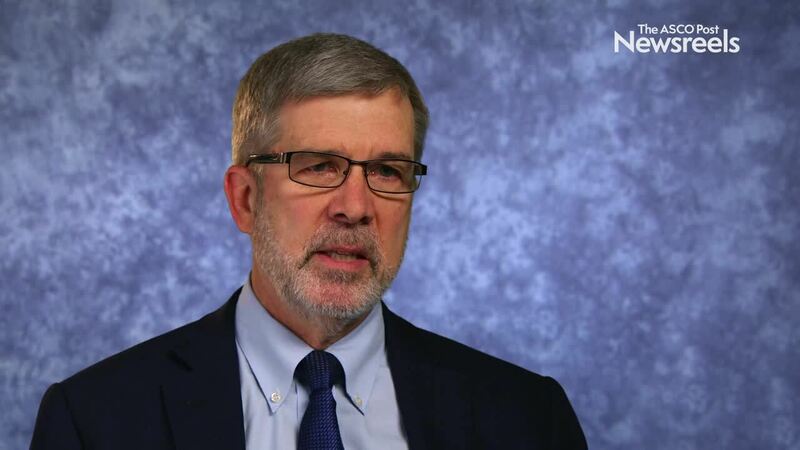 Daniel E. Spratt, MD, of the University of Michigan, discusses a large-scale gene-expression analysis and meta-analysis of RTOG trials on androgen receptor activity and radiotherapeutic sensitivity in African American men with prostate cancer (Abstract 4). 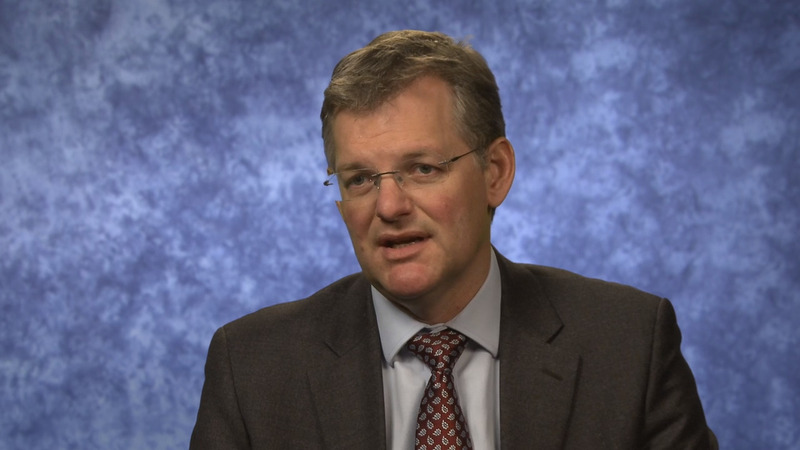 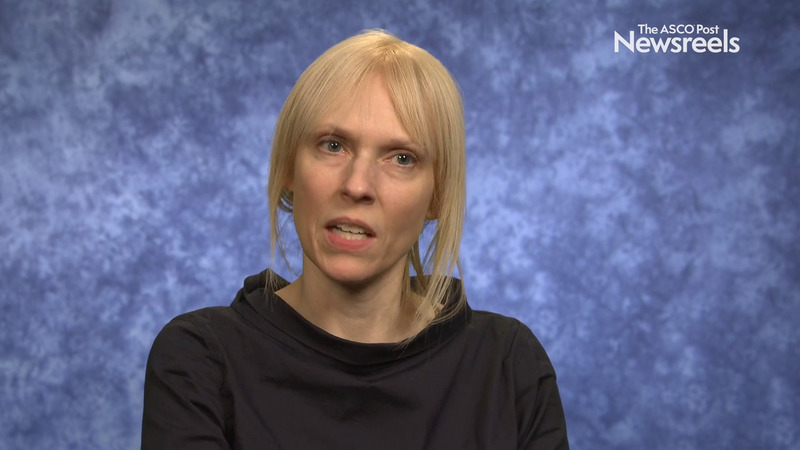 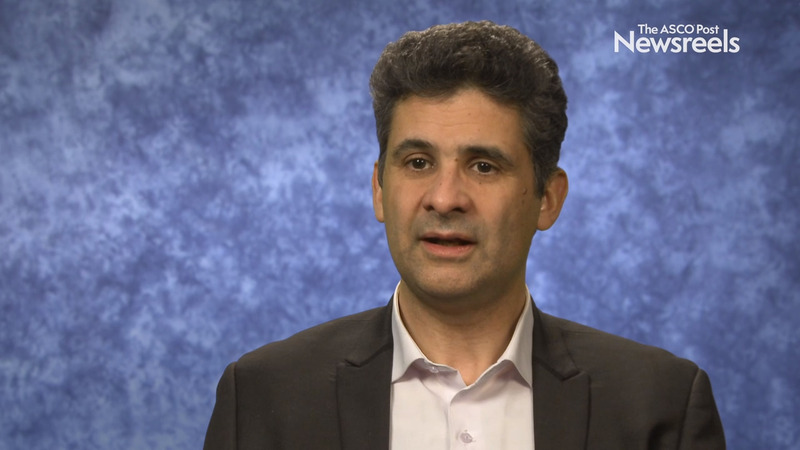 Alan Pollack, MD, of the University of Miami, discusses study findings on short-term androgen-deprivation therapy with or without pelvic lymph node treatment added to prostate bed–only salvage radiotherapy (Abstract LBA5). 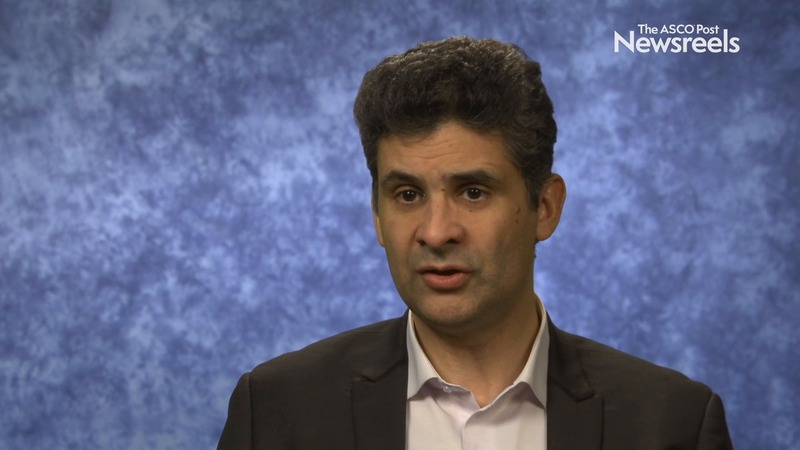 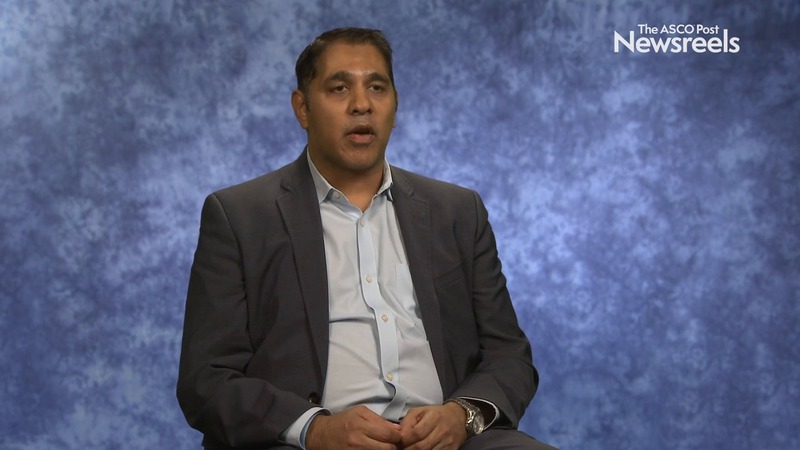 Nicholas D. James, PhD, MBBS, of University Hospitals Birmingham NHS Trust, discusses study findings on treating metastatic castration-sensitive prostate cancer, including results on radiotherapy and abiraterone (Abstract LBA5_PR).